The opportunities you are given at NTU are great. The year abroad is certainly a highlight of your life at NTU but there are so many more things that are offered to you while studying here. "My course has enabled me to learn new aspects about Europe and obviously Germany too. I have been able to broaden my knowledge into practical aspects of life through this." "Lecturers are always there to help which is great. If you need a meeting to discuss issues with your learning, they are there to provide that." "Apply! The opportunities you are given at NTU are great. The year abroad is certainly a highlight of your life at NTU but there are so many more things that are offered to you while studying here." "I was in Düsseldorf working for a charity which helped young migrants (mostly refugees) adapt to their new lives in Germany. We would hold consultation sessions with them to solve their problems. We would also provide German classes for those children who needed extra support in their language learning. I also worked as a project coordination assistant in a project called ArrivalAid, which sought to prepare newly arrived refugees for their substantive asylum interview. This was a great help to them as they were new in the country and often very scared. We provided that little bit of extra help they needed." How did you go about attaining this placement? "Through family friends in Germany, after much debate whether I should study, work or do the British Council Assistantship over a dinner. We decided that work was the way forward. My best friend was at a boarding school owned by the Diakonie and he had many refugees in his class. So, we asked his teacher if she could point us in the direction of the department that handled their facilitation into the school and viola I got myself an interview!" "Seeing young people learn the language so quickly and adapt to their new environment and knowing I was a tiny part of that journey for them. Also seeing Asylum Seekers gain their Refugee status after I’d been part of their journey, having helped them in the pre interview process." "The big one is communication, for example, when a young refugee is sitting in your office and can’t speak German or English and you have to talk to them. That’s a skill I’ll never forget." 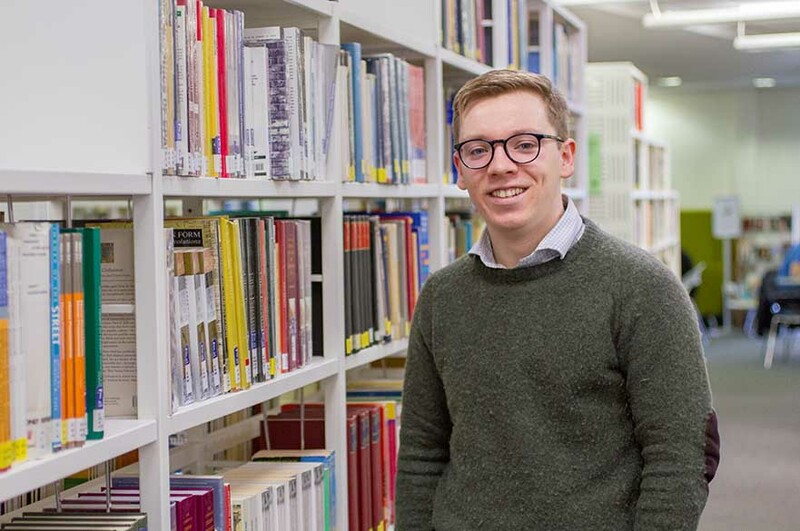 "I want to go into a career in migration and asylum and the skills I’ve learnt will help me display that I don’t just see these people as the people who are in a country seeking asylum. These are normal people like you and me, who were just in the wrong place at the wrong time." "I feel like I have grown as a person able to look at the world from a different perspective. I have also gained so much independence living in a foreign country on my own and getting on with my day to day life no different to if I were in the UK."